Matrix / Runout (A-side var.1): 9102750 1Y//3 IB Dave's I.B.C. Matrix / Runout (B-side var.1): 9102750 2Y//3 IB Dave's I.B.C. Matrix / Runout (A-Side var.2): 9102750 1"//3 IB DAVE'S I.B.C. Matrix / Runout (B-Side var.2): 9102750 2"//4 IB DAVE'S I.B.C. Matrix / Runout (B-side var.3): 9102750 2Y//3 IB DAVE'S I.B.C. 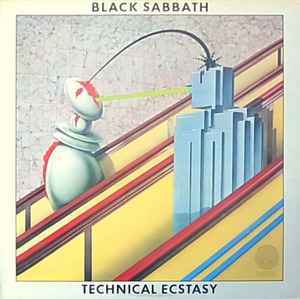 So I am looking for a good pressing of this great Black Sabbath record! - Which one do you guys recommend? Should I go for a original first UK pressing, or is there a reissue that is better? Thanks!